We believe that the social nature of the COETAIL program supports participants throughout their online learning journey. During COETAIL you will enhance your practice through immediate application of your learning in your context, reflection via blogging, and building a community with educators around the world. You’ll learn with and from the other participants in your COETAIL cohort as well as your instructor. 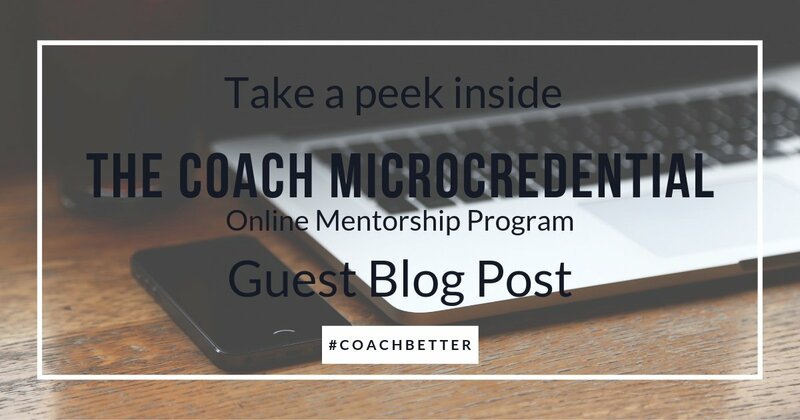 Cohort members regularly communicate by commenting on each other’s reflective blog posts, which are designed to showcase learning and promote critical thinking in a transparent, public environment. Rich in ideas, suggestions and encouragement, the dialogue that occurs in these blog comments helps participants to expand their thinking by viewing topics from multiple points of view and be more open to feedback. COETAIL is a 5-course certificate program designed by, and for, educators. Grounded in the ISTE Standards and following a cohort model, COETAILers become ’empowered professionals’ and ‘learning catalysts’ in an authentic, practical, project-based learning environment. COETAIL was founded in 2009 by Jeff Utecht and Kim Cofino, and has seen 24 cohorts go through the program. The community of over 1000 program graduates overwhelmingly found COETAIL beneficial to their careers. 93% of participants surveyed said the COETAIL program had a direct influence on their teaching practice. The 18-month program is composed of five courses to help you explore the importance of learning with technology for today’s students. Each course is 6-weeks long, requiring an average of 8-12 hours per week. You will be guided through the courses by an instructor dedicated to your cohort. These courses follow a linear pattern and build upon the foundations built in previous courses. You will learn to develop the habit of staying on top of the current trends in curriculum and assessment while reflecting on your learning throughout the program. COETAIL is unique in that the material is designed so that you can immediately apply what you learn in your classroom and school. 1. A computer with an Internet Connection. This is a fully online course. A decent Internet connection is a must! 2. A Google Gmail Account We use the Google Apps Suite (Google Docs, Calendar, Gmail) extensively throughout the program. All required assignments will be posted to your blog. Each course will consist of 5 blog posts, a minimum of 5 comments, and a final project shared on your blog. We’ll talk about this during the first class. Lissa Layman is a chemist turned teacher. In a surprise turn of events, she has actually enjoyed the daily challenge and adventure education brings. After 3 years teaching French in South Carolina, Lissa & her husband’s desire to experience different cultures led them to international teaching. Lissa is an Instructional Coach (Tech Integration) in Kuwait, a Critical Friends Group Coach, a Google for Education Certified Trainer, COETAIL graduate and has an M.Ed. in School Technology Leadership. During her time in education she has discovered a passion for inquiry-based education, global collaboration and teaching teachers. 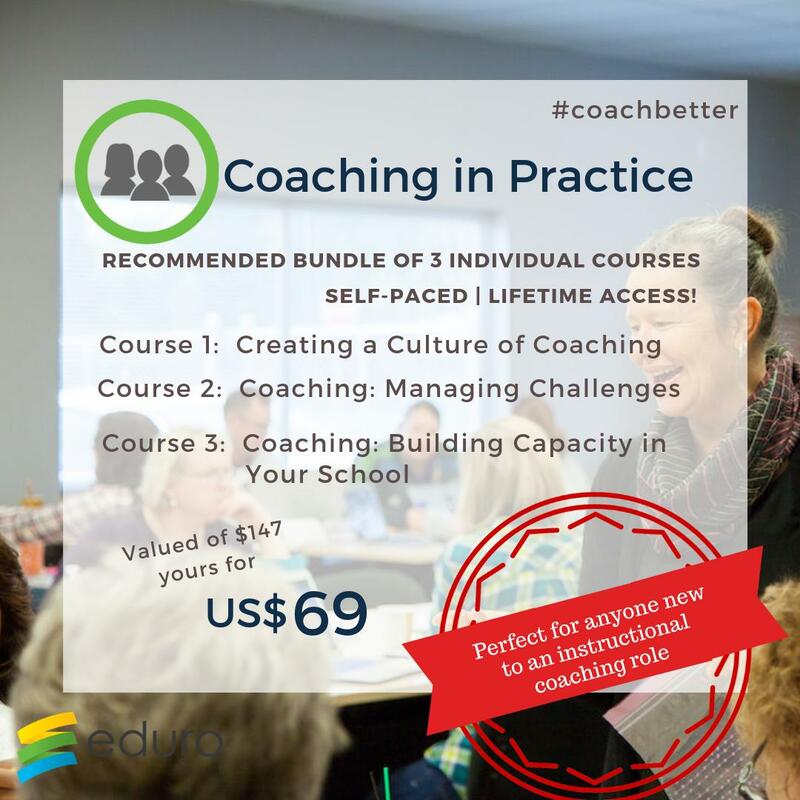 Professionally, she spends her time collaborating with colleagues to develop an instructional coaching culture, planning for and meaningfully implementing learning with technology, and seeking out her next learning opportunity. Lissa occasionally blogs at Te(a)ch French. In February 2017, I joined Eduro Learning as their first Executive Assistant. I bring over 6 years of experience working for two different Seattle based Corporations both as an Executive Assistant and an Office Manager. As a mom of 2 young children, entering the world of education and technology I find inspiration in everything Eduro Learning is doing. 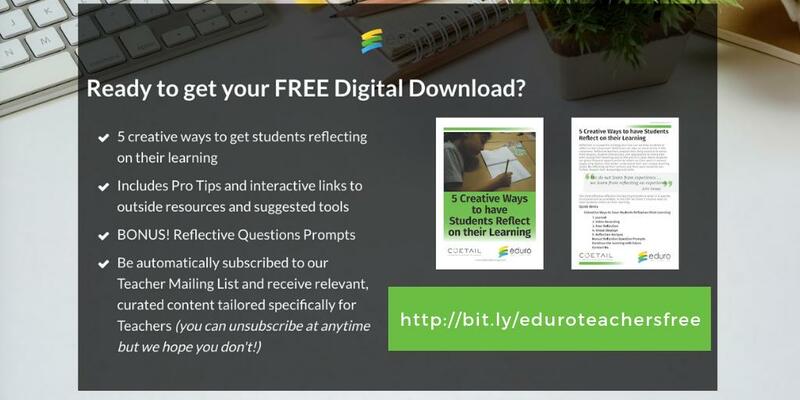 Eduro is connecting teachers, parents and children in the ever changing digital world. I am proud to be a part of Eduro, the passion and love each member of the team exemplifies in their work is truly inspiring. I am here to help COETAILers with payments, credits and making sure you have a great COETAIL experience. Send us a message for inquiries regarding the program. A COETAILer will be reaching out to help answer any questions you may have regarding the program.